what you're getting in to before you get too far into it. a good resource when used properly. limited cash so you're not tempted to make a purchase. valuable than the expensive piece of someone previously more popular. diversify in the works you buy. like. This way, if the value goes down, it won't have been a complete waste. resale values, you'd better make sure you like the pieces you buy. can be seen and purchased from the Lowry signed prints website. 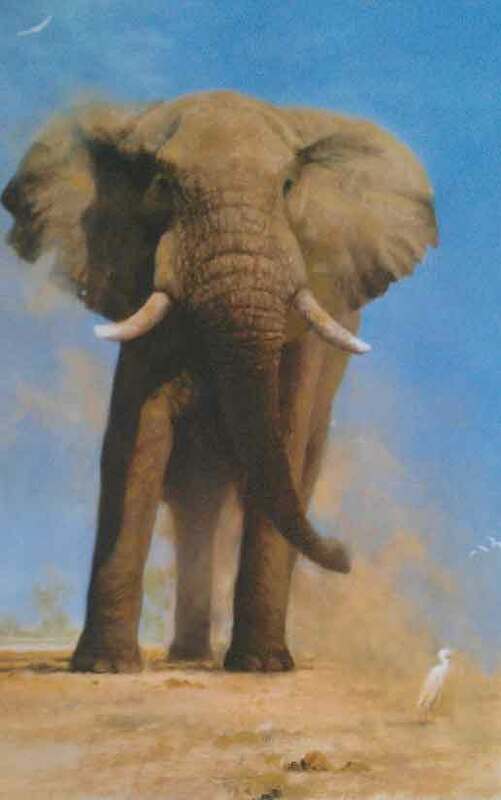 30 years experience and a collection of hundreds of David Shepherd limited edition prints in the UK! and always a fine selection of his original watercolour paintings.